A unique opportunity to experience sailing on an America’s Cup 45F in a special charity event! 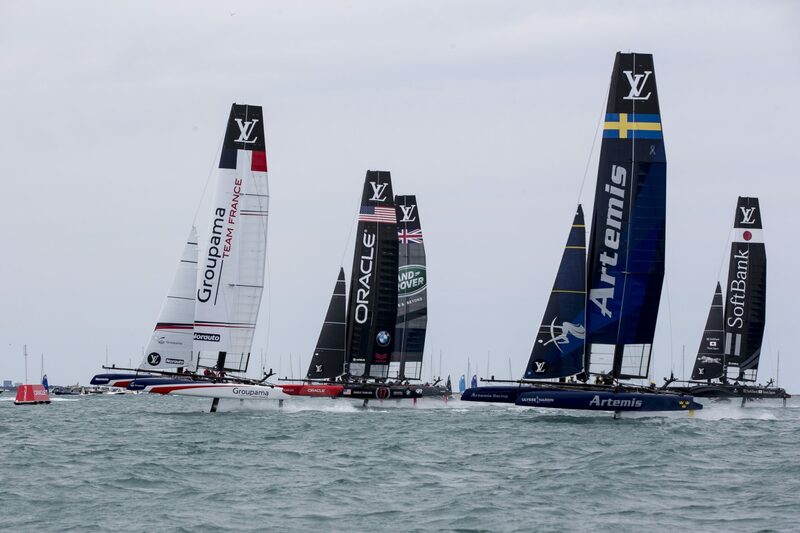 On Thursday 21st July, ahead of the America’s Cup World Series Portsmouth, all six America’s Cup teams will be holding a Pro-Am event on the Solent in aid of the Andrew Simpson Sailing Foundation (ASSF). This ultimate sailing experience will allow 12 lucky individuals to join the best sailors in the world, on board one of the foiling AC45’s as a Guest Racer. Those eligible will be able to bid for this once in a lifetime opportunity to ‘fly’ around the Solent at incredible speeds of up to 30 knots, passing within feet of the other teams in this special, one-off event. Visit www.assf-proam.com to find out more and to start bidding for a place on the boat! To date, only a few A-list celebrities have experienced being on board as a guest racer, including actors Liam Hemsworth, Alfie Allen and Mark Ruffalo, singer Wyclef Jean and Virgin founder, Richard Branson. All proceeds from the event will go to the Andrew Simpson Sailing Foundation to help it improve the lives of young people through sailing, both in the UK and around the world. 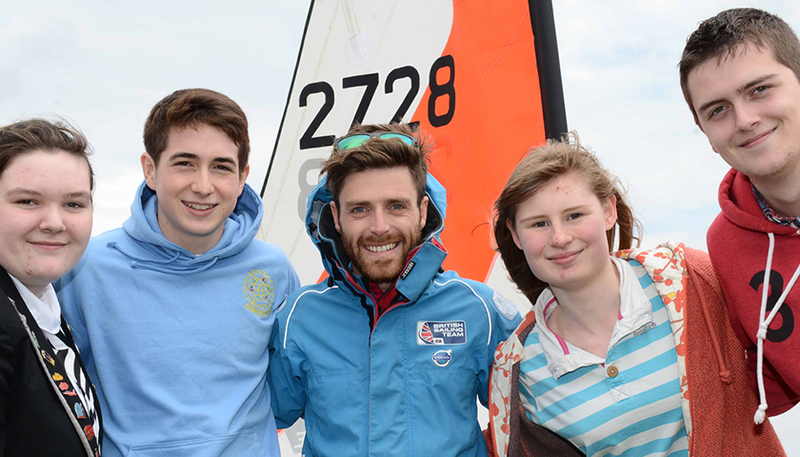 To date, the ASSF have supported numerous charitable sailing activities internationally, including the Portsmouth Sailing Project, now in its second year. This inspiring project, run in partnership with the 1851 Trust, enables 1,000 children from Portsmouth, who would not normally have access to sailing, to experience the benefits of sailing throughout the summer.